Stella's class is having a Mother's Day celebration, but what's a girl with two daddies to do? It's not that she doesn't have someone who helps her with her homework, or tucks her in at night. 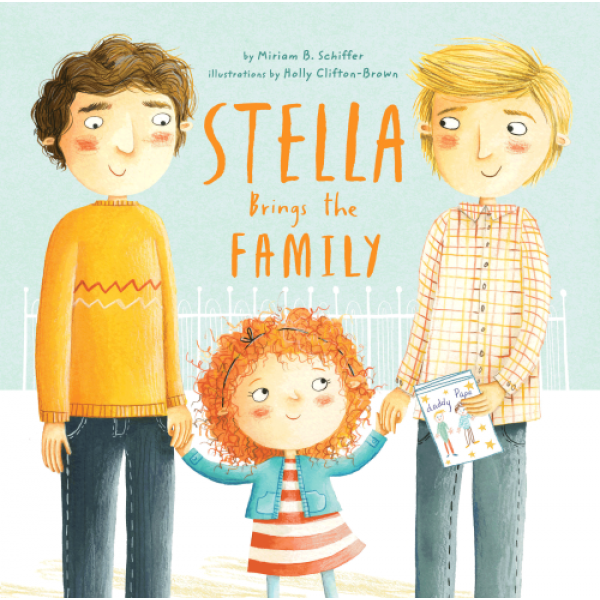 Stella has her Papa and Daddy who take care of her, and a whole gaggle of other loved ones who make her feel special and supported every day. She just doesn't have a mom to invite to the party.